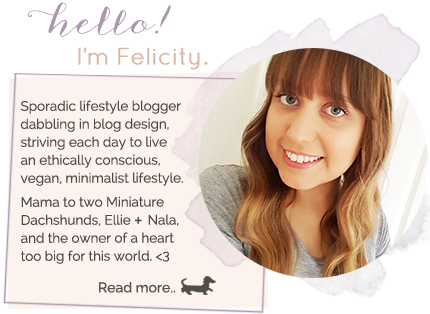 Pursuit of Felicity: Snap Happy Sunday // A 'Friends' Themed Party. 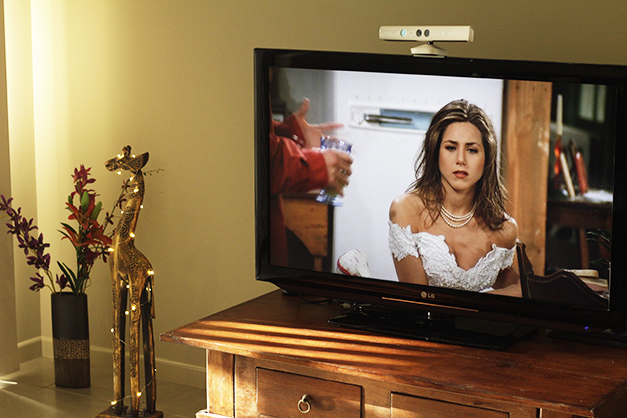 Snap Happy Sunday // A 'Friends' Themed Party. 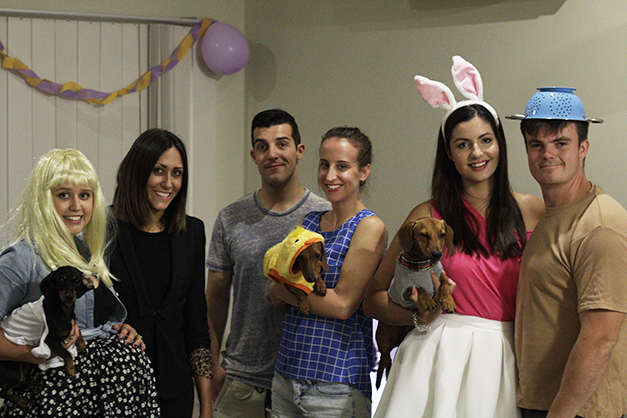 L-R: Me dressed up as a pregnant Phoebe (holding Ellie who was dressed up as "the duck"), Nat dressed up as the ever glamorous Rachel, Josh and Ella not dressed up (but holding Nala who was dressed up as "the chick", Jodie dressed up as Chandler in his pink rabbit Halloween costume (holding Hunter who was dressed up as Joey dressed up as Chandler lol), and Jodie's partner Joss dressed up as Ross in his Spudnik Halloween costume. Happy Sunday guys! I hope you've all had an amazing weekend so far! As you will already know if you've been reading my last few blog posts, last night was the night of my Friends themed "Cups and Ice" party. I've been so excited to host this party ever since I first came up with the idea that I could hardly sleep the night before and spent all day yesterday cleaning the house in preparation for the party. All my planning paid off though as it was a completely stress free night for me and I felt like I was able to fully get involved whilst still being the host (this isn't usually the case for me as I am incredibly OCD - and I don't say that lightly). 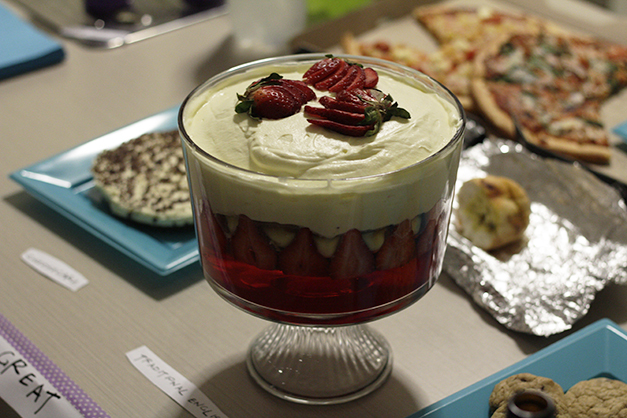 Trifle was made by Jodie, choc chip cookies were made by Nat. 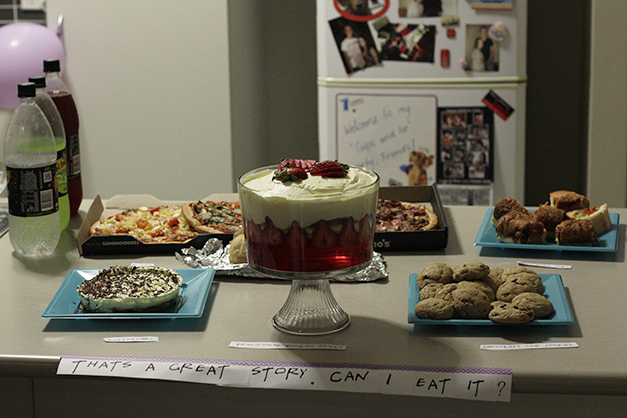 We started off the night digging into the Friends themed food that me and my awesome guests kindly put together. As you can see we had pizzas (the food of Joey's ancestors), meatball subs (Joey's lifeline), cheesecake (Little Mama's Bakery style), traditional English trifle (sans mince sauteed with peas and onions) and choc chip cookies (recipe courtesy of Neslé Toulouse). Also, unpictured, we had a table full of "tiny portions of pretentious food" including some fancy handmade chicken and sausage rolls courtesy of Josh and Ella. 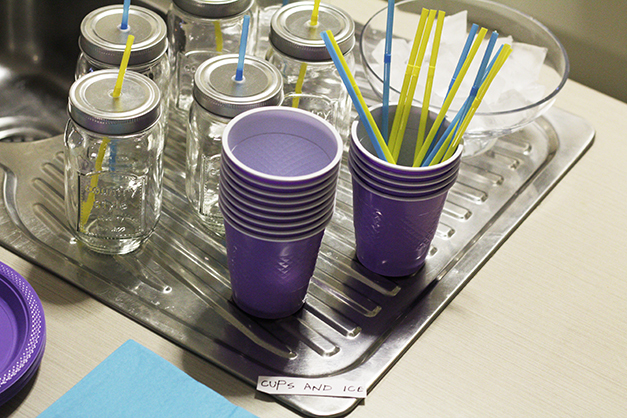 Of course, what would a Cups and Ice party be without a display of cups and ice? I had a lot of fun picking out Friends themed colours for the decorations, plates and cutlery (purple and teal blue for Monica's apartment, with pops of yellow for the frame on the back of Monica's door in case you were wondering) and even supplied some cute mason jar cups for my guests to take home as a party favour. Obviously I had 'Friends' playing in the background throughout most of the party, that is when we weren't playing Pictionary or Friends Trivia games. Pictionary was especially fun as we played in teams of girls versus boys. The boys managed to beat us by one point in the end - clearly they were cheating! 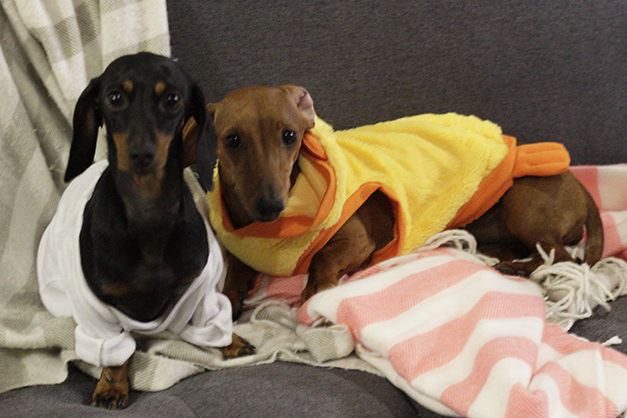 Nala "the chick" and her boyfriend Hunter. 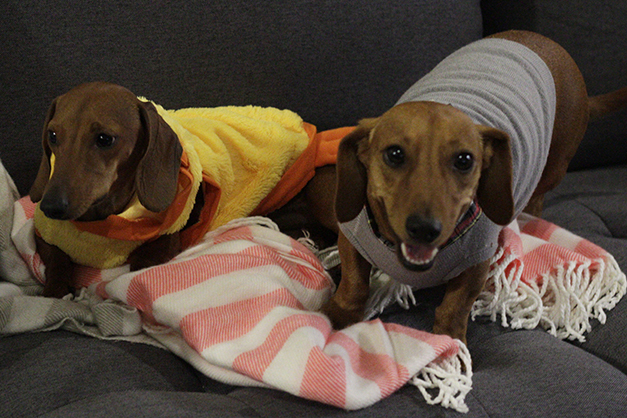 Ellie "the duck" and Nala "the chick". I am so glad that I finally held a Friends themed party. I definitely feel like I have just crossed something huge off my bucket list. 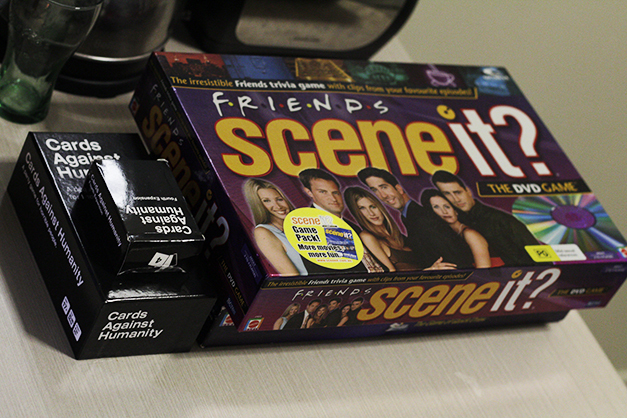 Have you ever thrown a TV show themed party before? I'd love to hear all about it if you have! PLL Theory // Wilden is Alive + Hanna's Father! PLL Theory // Sara and Aria are Twins! A weekend on Maggie + New Firmoo Sunglasses!